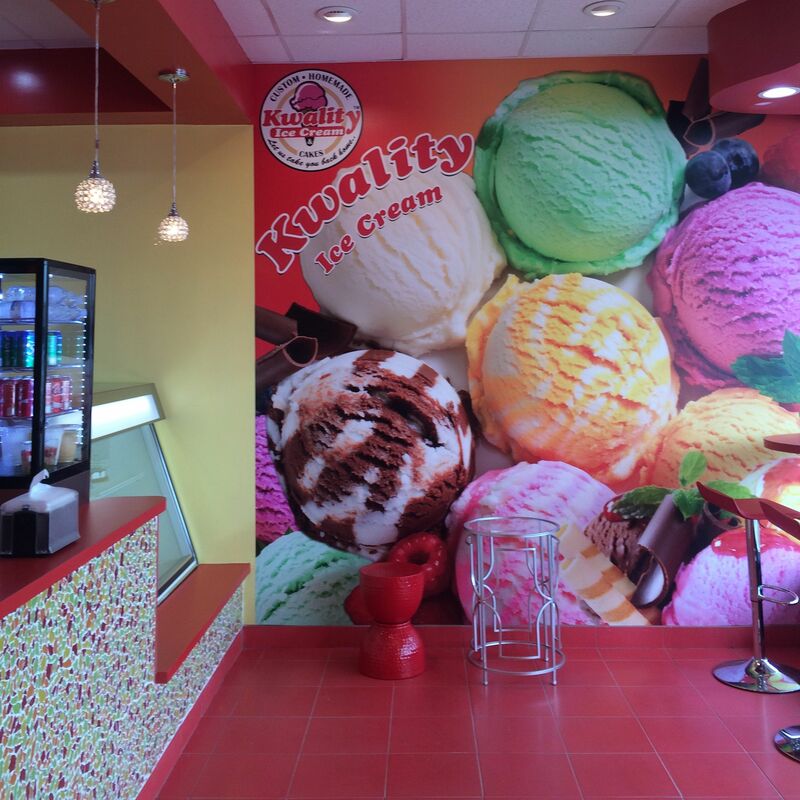 The candy-colored glee of Kwality Ice Cream. Most restaurant critics salivate as they await the next big debut from a well-known chef or award-winning restaurant group. 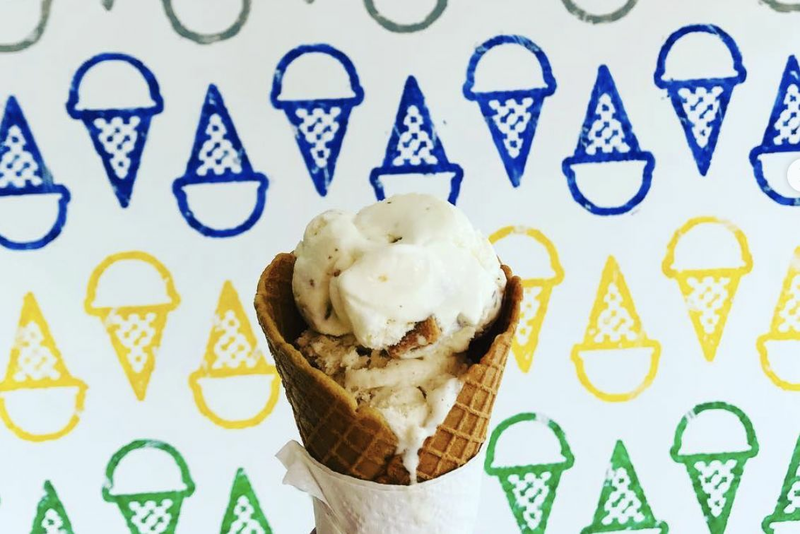 I am not most restaurant critics, and have spent the last few weeks quietly stalking the Mahatma Gandhi District's Westcroft Center, restless for the moment that Kwality Ice Cream would finally open its doors. The big moment came this week, and my world feels a little more complete. An approximation of the gulab flavor. What's the big deal? 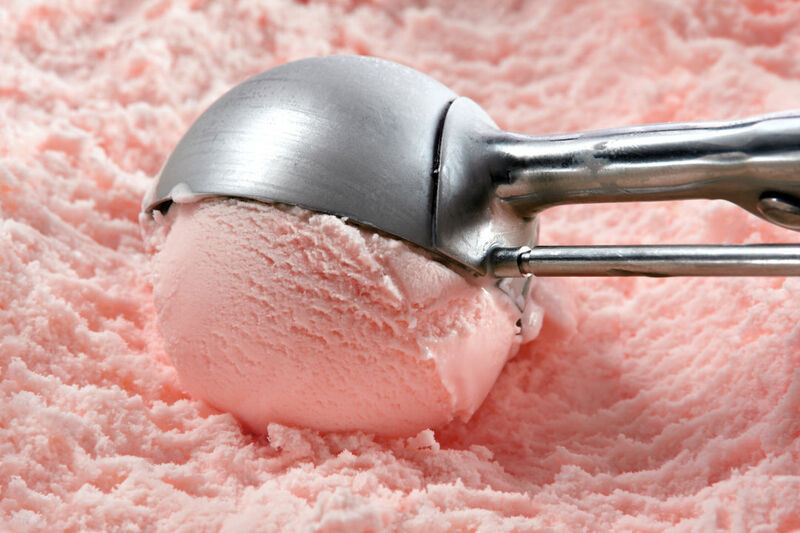 Ice cream that's creamy but not too heavy with nary an ice crystal serves as a base for 34 (take that, Baskin Robbins!) 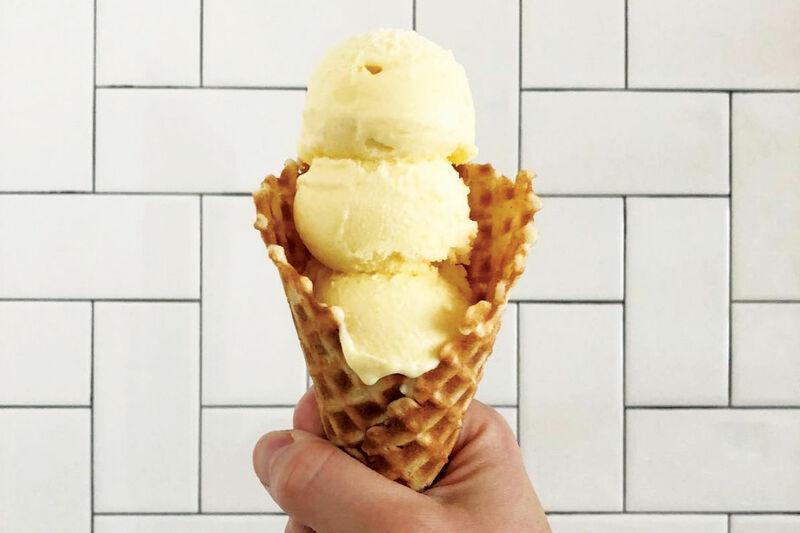 mostly Indian flavors, as well as six sugar-free scoops, all available hardly anywhere else. 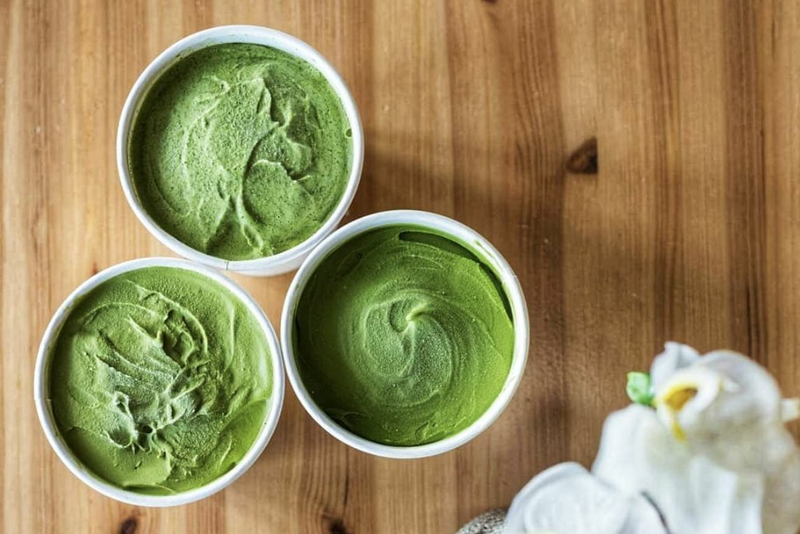 That miraculous texture, frothy and mouth-coating as a great gelato, comes courtesy of Indian-born, Rutgers-educated food scientist Dr. Kanti Parekh. 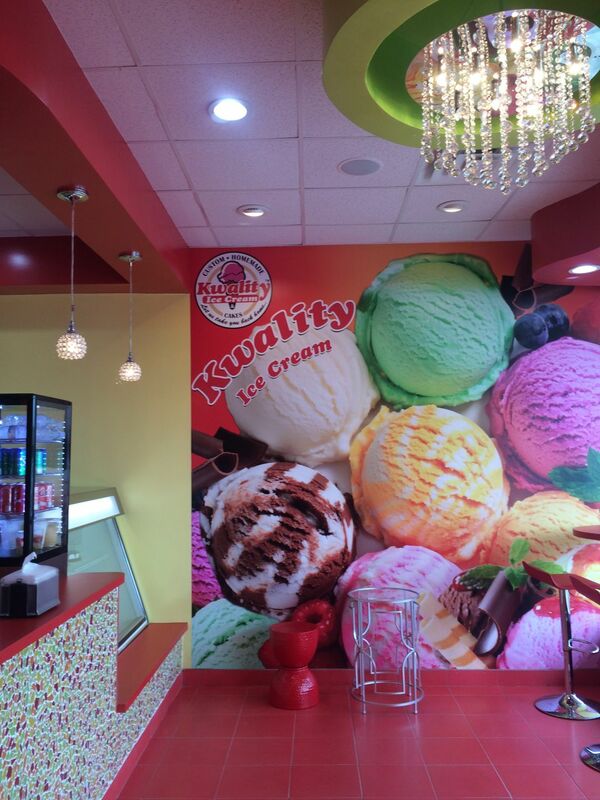 I first tried the Kwality brand at the Edison, New Jersey scoop shop and fell in love. 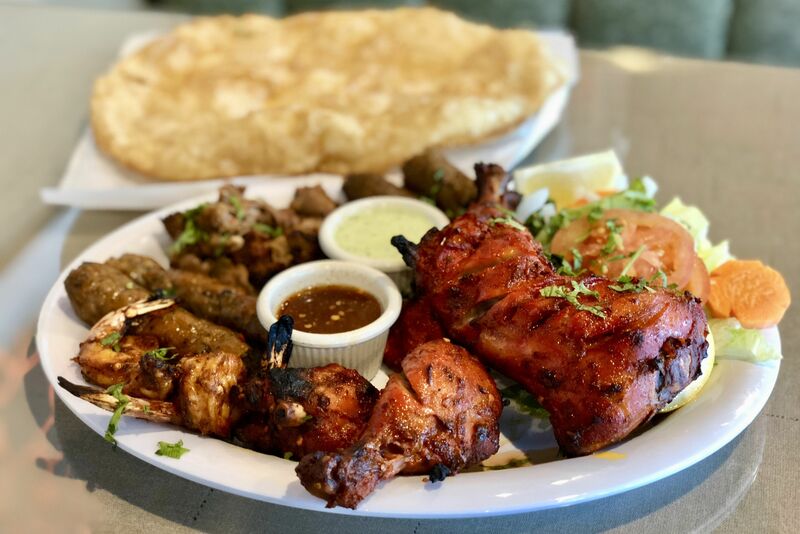 There's already a location in Sugar Land, but the mini road trip I'd planned to take there ended up being shelved when I learned a few months ago that a Hillcroft location was upcoming. The counter server was kind enough to take me through a tasting of some of the flavors I hadn't yet tried. I already knew I was passionate about the uncommonly natural-tasting rose, or gulab, flavor and love the fennel-and-cardamom-scented thandhai. But the new-to-me flavors were just as lovable, a mix of Indian fruits and desserts. The milky-flavored raj bhog, tasted like a frozen version of burfi. The carrot halwa flavor, in turn, was a natural-colored approximation of the usually bright-orange sweet. I was less taken with the meetha paan flavor, whose chunky fennel seeds ruined the smooth texture of the base. One of the best ice cream experiences of my life was a pairing of soursop and condensed milk flavors at Kem Coba in Montréal. I didn't realize until I tasted it that sitafal is the Indian word for the sweet-and-tangy fruit also known as custard apple. I've recently become mildly addicted to chikoo shakes, so it was no surprise that the creamier version of the sapodilla, a fruit I compare to the Asian pear, was highly successful. I had neither capacity or time to try a sundae or falooda, though I'm now licking my lips like a Looney Tunes wolf at the thought of a brownie sundae using one of the fruit flavors. On a busy work day, I only had time to grab a cake cone filled with a single, silken scoop of gulab. I was too excited to remember to take a photo of my cone, but there's no question, my Kwality of life is on the upswing. $ Dessert, Indian 5636 Hillcroft St.